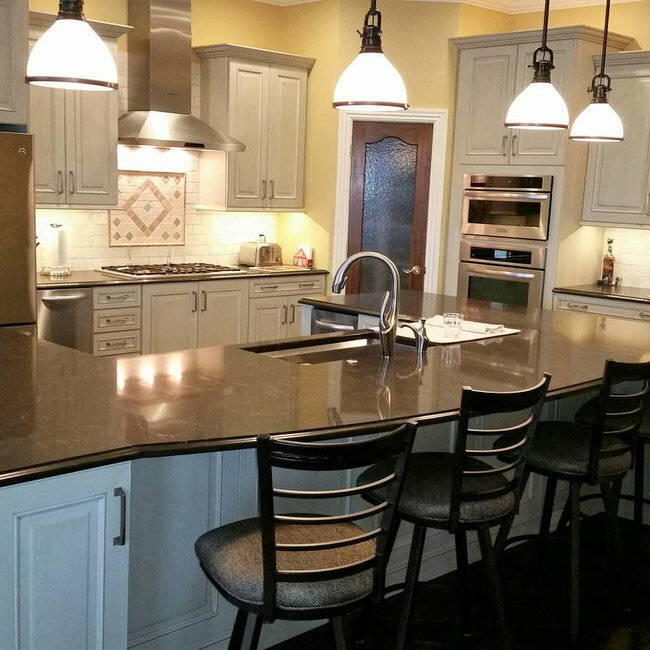 Kitchen Distributors has been exceeding expectations for kitchen and bath design in and around the Fayetteville, Arkansas area since 1970! 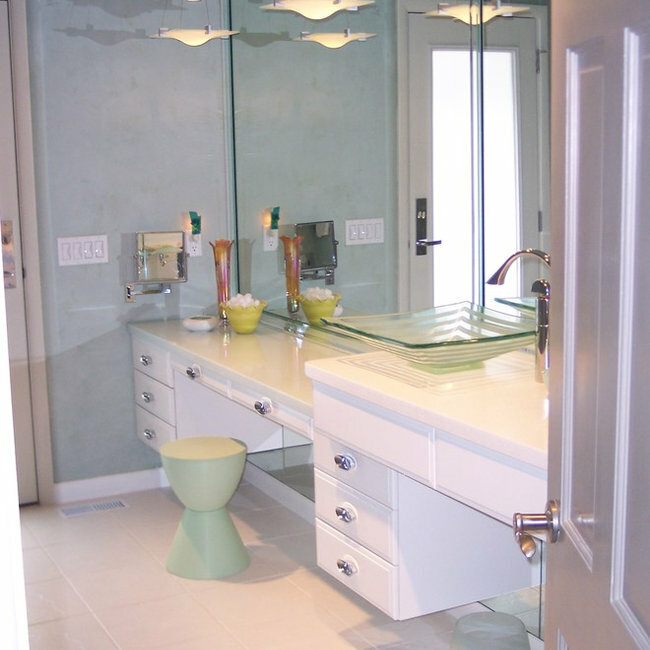 In addition to design, we offer factory made, custom and semi-custom cabinetry. Our family owned and operated design firm ensures individualized service and effective design solutions. 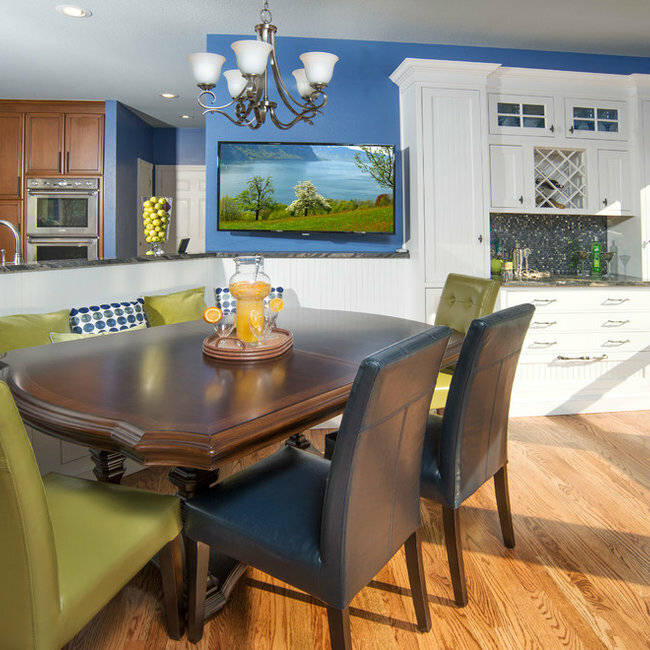 Whether you are building a new house or need to remodel your kitchen or bathroom, Kitchen Distributors will add a whole new design dimension to your home.